The Westlake SA37 provides a pleasant ride on all types of pavement. 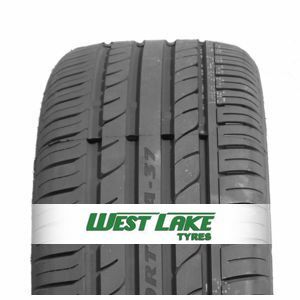 Its grip and quality/price ratio make this tyre a sound value. To review the Westlake SA37, you first have to log-in by clicking here.